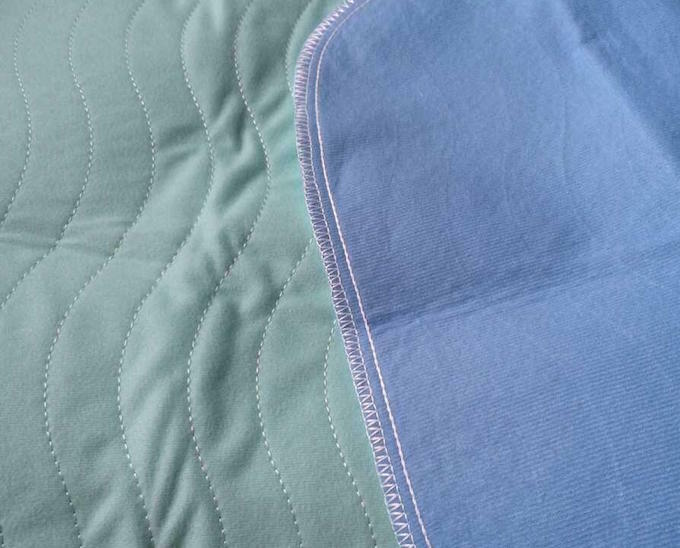 Our waterproof felt can be used for pets pad, Adults pad and Picnic Pad. Although it has the properties of waterproof and mothproof, the surface of the felt is quite soft and smooth which would be one of the most appropriate choice material for waterproof pad. 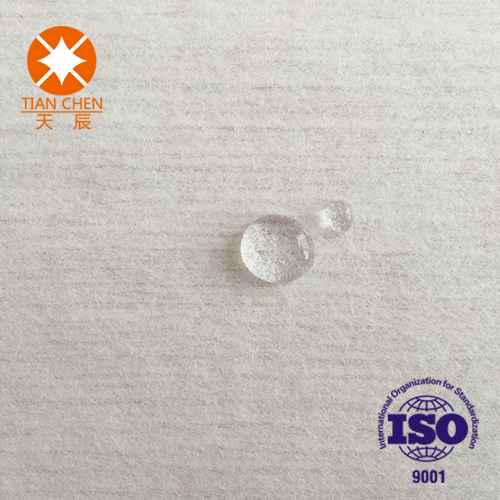 Looking for ideal Water Resistant Felt Manufacturer & supplier ? We have a wide selection at great prices to help you get creative. All the Moth Proof Felt are quality guaranteed. We are China Origin Factory of Waterproof Non Woven. If you have any question, please feel free to contact us.